Last year I received the Coffee Vivabox, full of different coffees with a coupon for a free item of your choice. I also purchased a Perfume Vivabox as a gift. The Vivabox makes for a great gift because it gives the person a chance to sample many different products, and then choose a full size of their favorite. So what was my favorite? Yep, I chose Lucky. 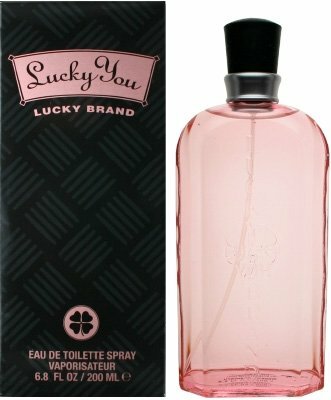 So as explained before, you take your coupon from the Vivabox and redeem it at any Target/CVS for your $15 off your perfume bottle. I love the concept, and I can't wait to see what Vivabox will have next year. 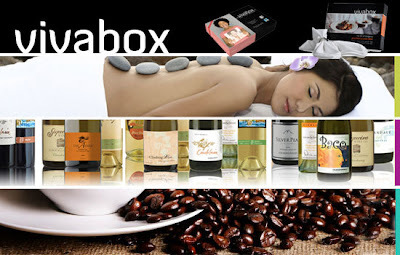 Visit Vivabox and look through all the different boxes they carry. They have Wine, Photos, Tea, Ipod accessories, Spa Massage and many more. I'm thinking about purchasing the tea Vivabox as a Christmas gift for my mom this year.